The firm who filed the case holds sole rights to the scripts, posters and publicity material for Fearless Nadia films produced by it. Amidst the pressure of an upcoming release, Vishal Bharadwaj got another reason to worry about his movie Rangoon. Wadia Movietone Pvt. Ltd., film production house has filed a commercial suit against the filmmaker and others in the Mumbai High Court for copyright infringement. Roy Wadia, on behalf of the firm, has claimed that Kangana Ranaut's central character of a feisty stuntwoman, is based on Australian stunt actress Mary Evans, who was known by her screen name Fearless Nadia. 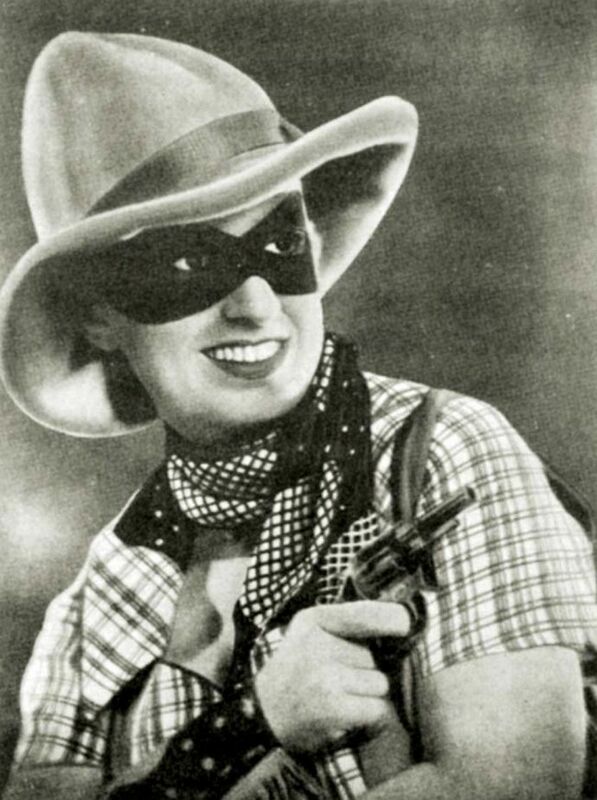 The firm holds sole rights to the scripts, posters and publicity material for Fearless Nadia films produced by it. The gravy thickened when the makers released the first song of the movie "Bloody Hell". Apparently, fearless Nadia was famous for the frequent use of this word and the song lit the fire. Wadia's counsel Priyanka Khamani confirmed the news, saying, "We have filed a commercial suit. The matter comes up for hearing on February 20." When the promos went viral in the month of January, the cats came out of the bags for Wadia as the story indeed hints to that of Nadia's. However, this gives another reason for the movie to remain in the limelight prior to its release. We hope "justice" is served!